Give reclaimed this Christmas and beyond with unique original vintage giftable lights that eco-conscious individuals will love. 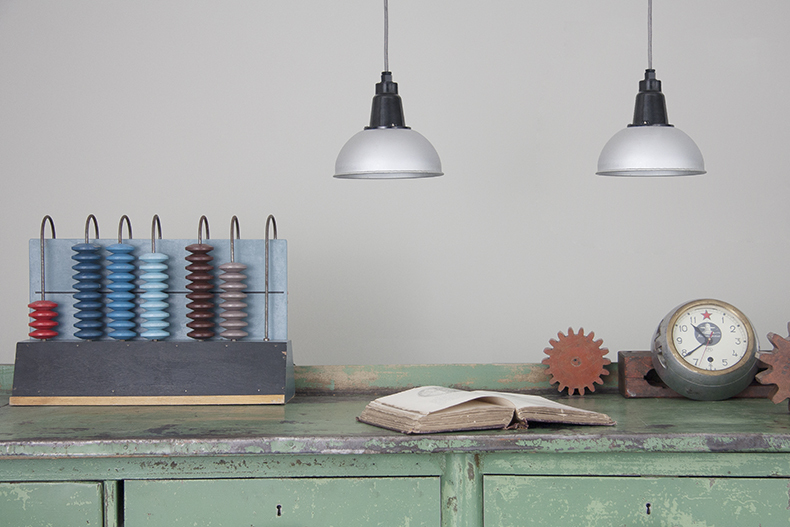 From industrial pendants with authentic detailing and vintage desk lamps small enough to hide under the tree, to show-stopping vintage floor lights with real heritage and character, you’ll find something for every style and budget. Order by Wednesday 19 December for delivery in time for Christmas. At skinflint we’re all about making considered purchases rather than adding to the scrap heap. That’s why we scour locations across the globe to salvage beautiful lights with a story to tell. 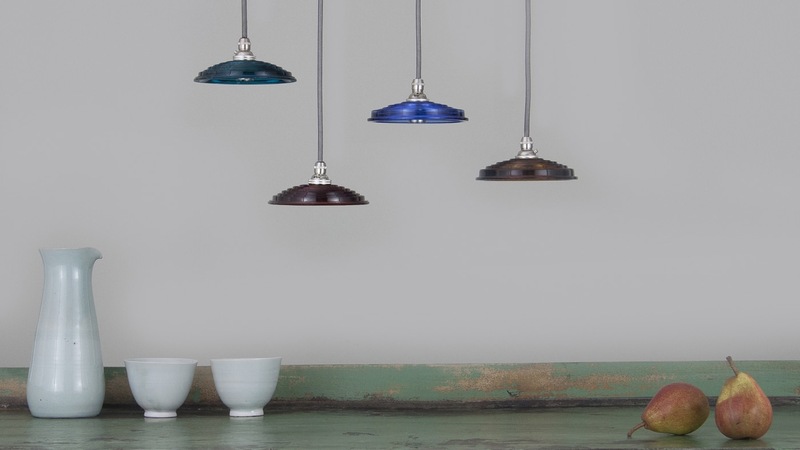 These Russian Army field lights (above) which were salvaged from a decommissioned stock in Lithuania, or our vintage enamelled pendants by REVO salvaged from a electrical substation in the Northwest of the UK. Both from the 1950s, they feature the original manufacturer detailing and cast marks, with their diminutive size making them ideal for even the smallest of interior spaces. A real stand-out piece for theatre goers or anyone who appreciates products with heritage and longevity. 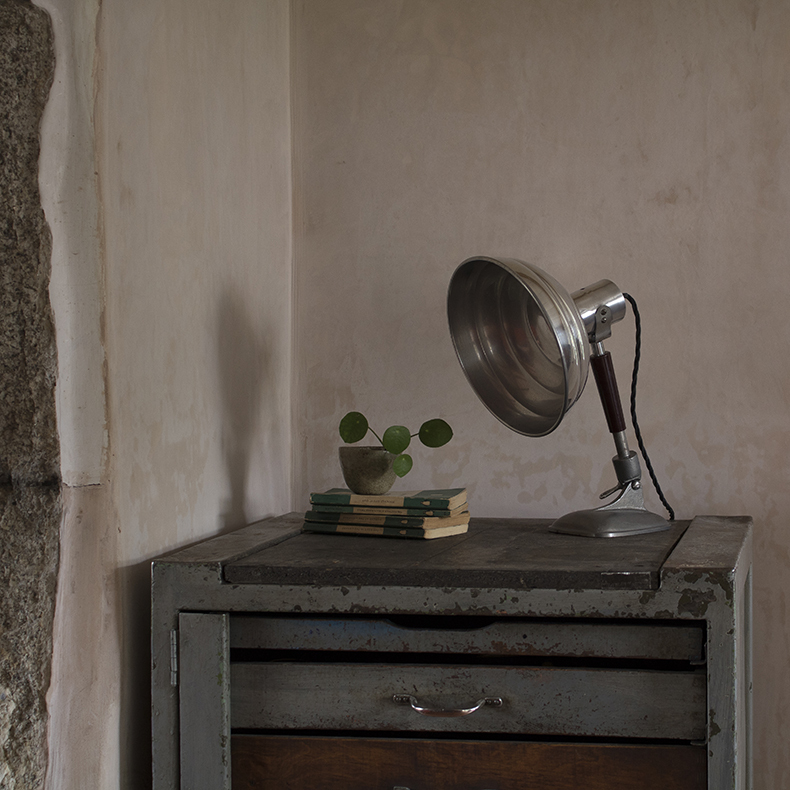 This feature floor-standing lamp has a reclaimed ‘Strand Electric Patt 23' British theatre light atop. Lights identical to this one, which were salvaged from a London theatre, would have once been used to illuminate the stages of the Royal Festival Hall and the Royal Opera House. Explore our collection of vintage floor lights for more ideas. 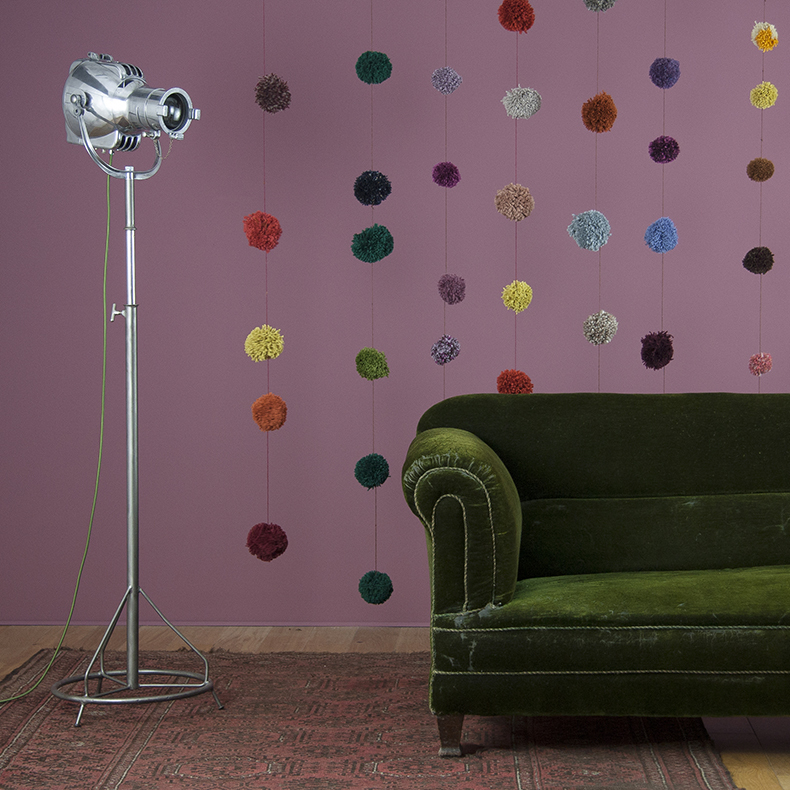 Explore more ideas our giftable vintage lights collection.